About halfway and so far I spent four hours of this drawing. 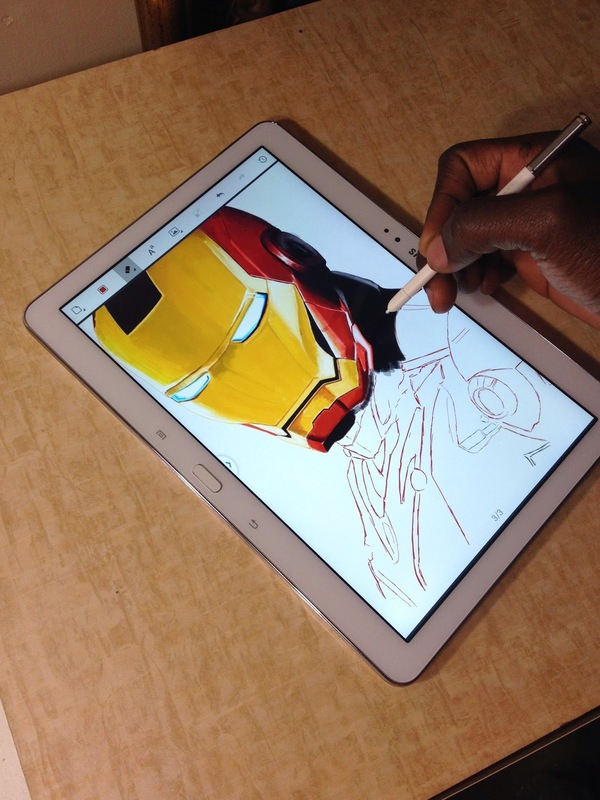 I'm using Pensoul app on a Samsung note 10.1. 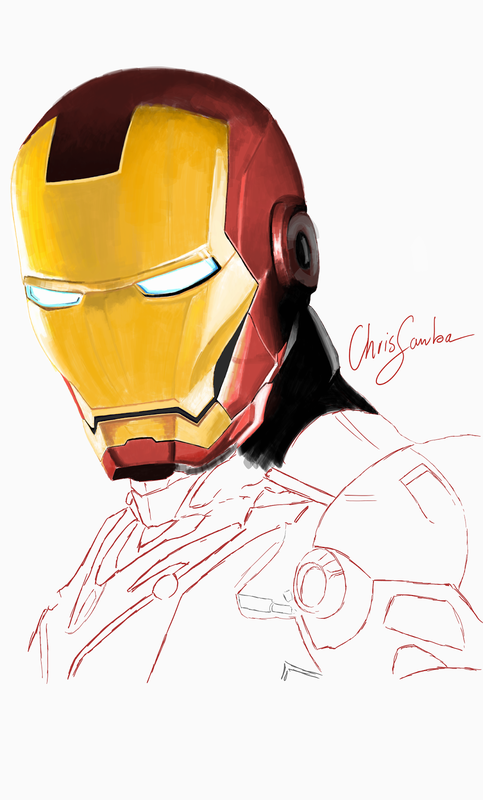 Drawing Iron man using Pensoul app on a Samsung Note 10.1, I love this app its really good for all artists. The app is free on google play its worth downloading. 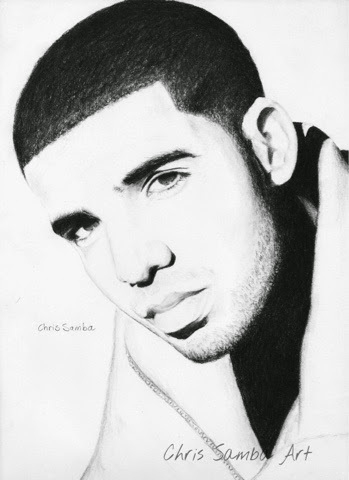 I drew this drawing of Drake back in May of 2014. I used prismscolor graphite pencils with charcoal. 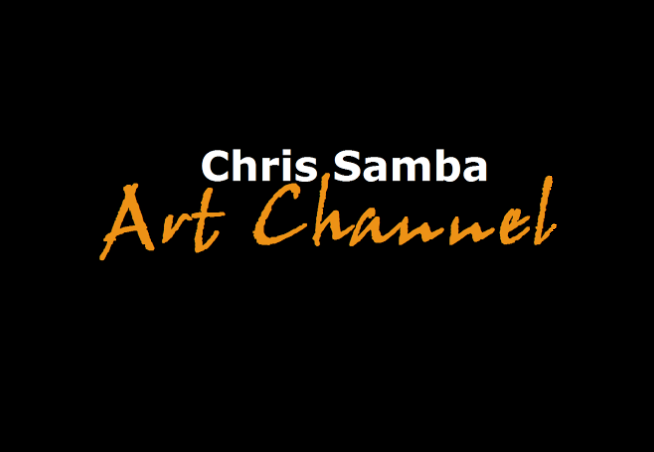 The paper I used was Strathmore 400 series tone paper.